Hyundai QXi (Maruti Vitara Brezza slayer) to be named ‘Hyundai Styx’? 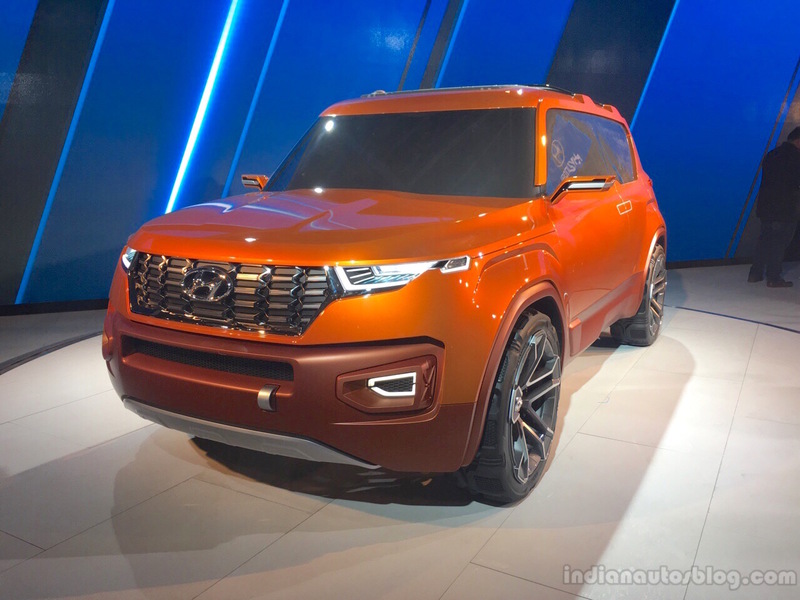 Hyundai’s new entry-level SUV arriving next year goes by various references, ‘QXi’, ‘A-CUV’ and ‘Leonis’. A South African publication appears to have cracked the code on the name that the company will use on the vehicle. 'Styx' was previously claimed as the name of the Hyundai HND-9 concept's production version. Some reports speculated it being the mystery Hyundai supercar. Interviewing Stanley Anderson, Hyundai Automotive South Africa’s Sales and Operations Director, a new report from Engineering News indirectly says that the new small SUV currently under development is ‘Hyundai Styx’. Styx is the name of the smallest and faintest of Pluto planet’s moons and a famous rock band from the 1970s. In July, it was reported that Korean automaker filed the trademark application for the name Styx at the European Intellectual Property Office. In July, Hyundai Latin America’s product specialist Armando Cardoso had told a Brazilian publication that the QXi is underpinned by a new platform. However, as per the latest report from the Rainbow Nation, it will ride on Verna’s platform. The QXi's engine options may differ based on markets, but the staple would be the 120 PS 1.0-litre T-GDI turbocharged petrol engine. In India, customers will have the choice to go for a newly developed 1.5-litre diesel engine. This BSVI-compliant unit will deliver 115 hp (116.64 PS) and 250 Nm of torque. A 6-speed manual transmission may come as standard, although an AT option is a given. The Hyundai Styx was previewed by the Hyundai HND-14 ‘Carlino' Concept at the Auto Expo 2016, but has been overhauled ever since. 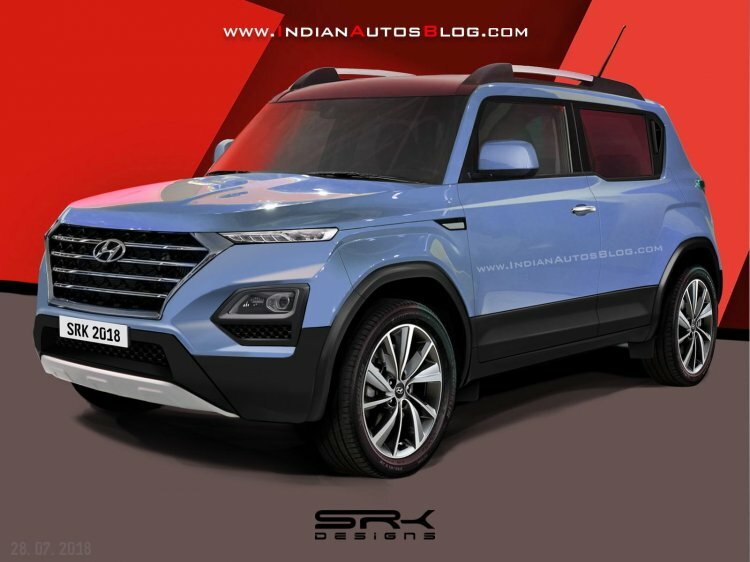 As per the latest report, South Africa will get the Hyundai QXi from India, in June 2019. So, local reports stating April 2019 as the month for launch here are likely right. With models like the Ford EcoSport and Maruti Vitara Brezza in sight, expect a starting price of around INR 7 lakh (ex-showroom Delhi).